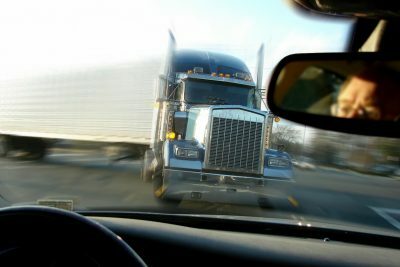 Crescent City, California (April 28, 2018) – One person was killed in a collision involving a big rig in Del Norte on Friday evening, April 27. The accident occurred at about 3 p.m. on Highway 101 according to a local news source. The authorities said a semi-truck and a Nissan collided head-on on Highway 101 for unknown reasons. The vehicles reportedly caught fire after the collision. The driver of the Nissan was flown to an area hospital with major injuries. Sadly, the unidentified patient did not survive. The truck operator was unhurt and remained at the scene.